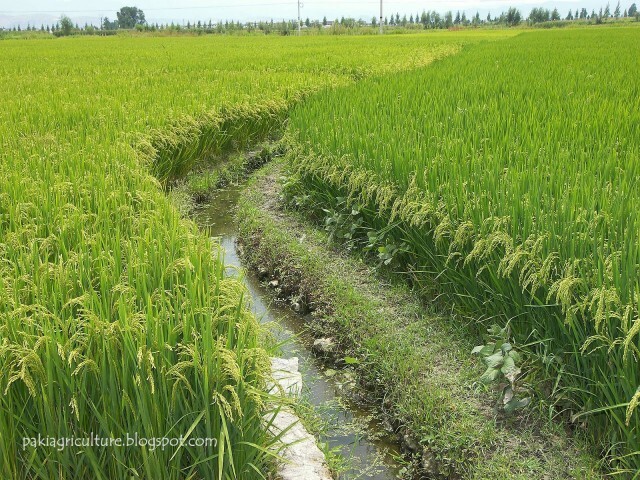 Pakistan boasts world’s largest irrigation network. The development of this irrigation system is one of the major achievement of Pakistani engineers. This irrigitaion network provides water to 90% of the agricultural land in Pakistan which amounts to an area of 14.4 million hectares. 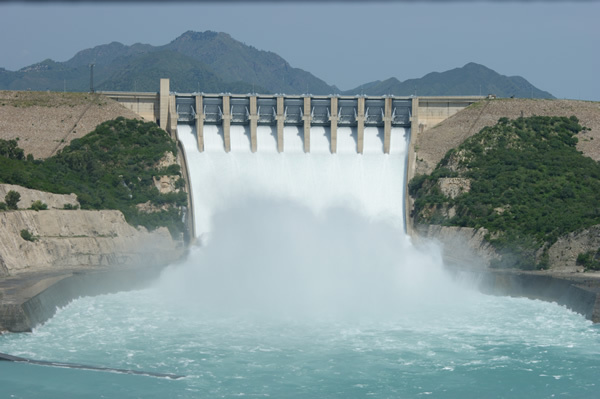 This irrigation system consists of three major reservoirs: Tarbela dam and Chashma dam are built on river Indus while Mangla Dam is built on River Jhelum. The system is composed of numerous barrages, headworks and canals. The total length of all canals serving the agricultural land exceeds 58,500 km. 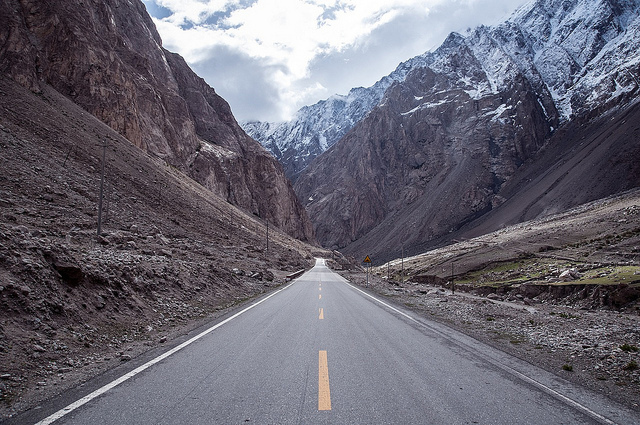 The Karakoram Highway has been classified as World’s highest paved international road that serves as a terrestrial link for the trade between Pakistan and China. The road has an overall height of 4,693 meters (15,397 ft) above the sea level. 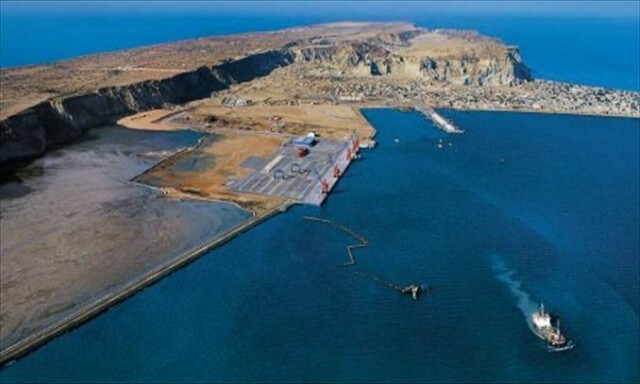 The construction of this road posed numerous logistical and and technological challenges to Pakistani and Chinese Engineers. Many lost their lives during the process. No doubt it is rightly refrerred to by many as the Eight Wonder Of The World. The title of the world’s youngest Microsoft certified professional from 2004-2008 was also held by a Pakistani girl named Arfa Abdul Karim Randhawa. She was only nine years old when she acquired this title. She was personally invited by Bill Gates, the founder of Microsoft, to meet her. She also represented Pakistan at many tech and computer conferences. However, her story had a tragic end as she died of cardiac arrest aged just 16. 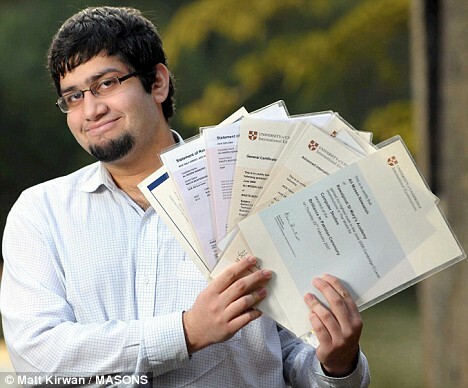 Ali Moeen Nawazish is a Pakistani student from the city of Rawalpindi who made history by scoring record number of A’s in a single year while studying for A levels at Trinity Hall, Cambridge university. He got 21 A’s in 2011 which is indeed a world record. Currently, he is also working as a columnist to highlight the issues faced by youth in Pakistan. Pakistan is famous for the quality of its sports equipment, especially, the one that is made in Sialkot. The most notable product of Pakistani sports industry is the hand stitched football. 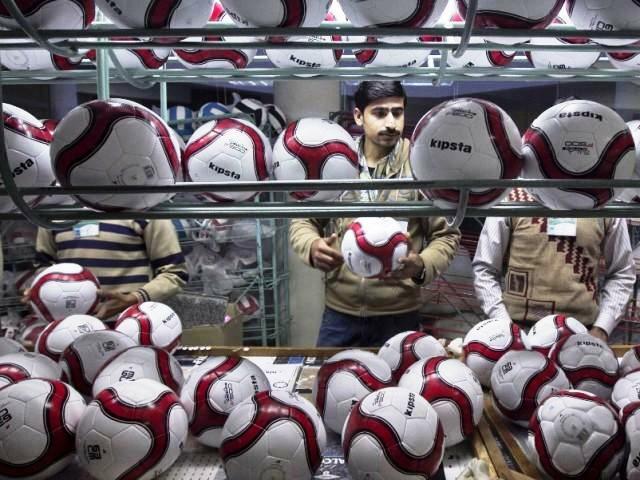 Around 60 million such footballs were produced this year alone. Out of that 40 million were officially supplied for the Football world cup held in Brazil. The design of the nuclear bomb is a complex challenge requiring expertise in multiple theoretical and experimental sciences. 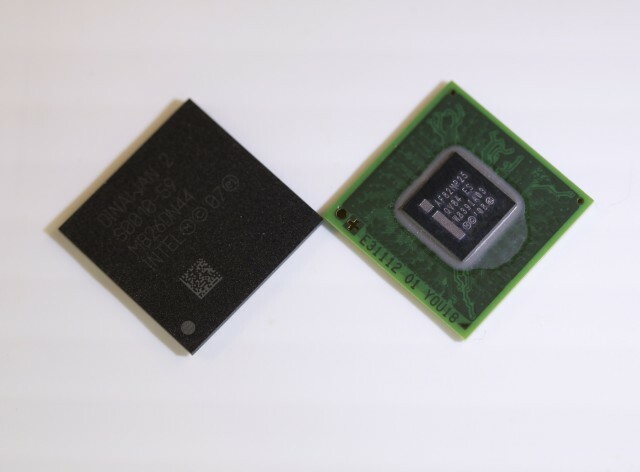 On top of that, this technology and related equipments are highly classified. That is why, only 7 nations in the world declare to have this technology. 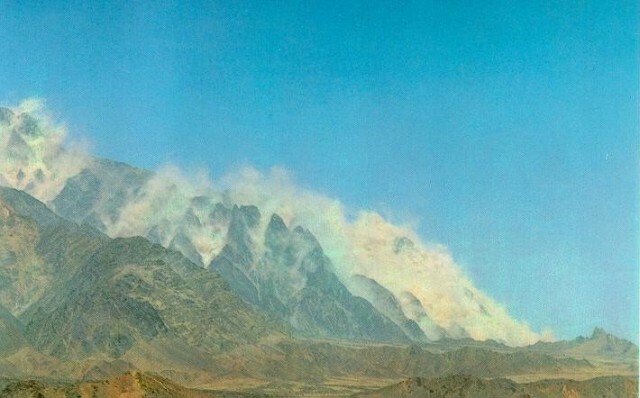 Pakistan on 28th May 1998 became the first and the only muslim country to possess this technology by successfully exploding six nuclear devices.